January 10, 2014  For the fifth straight year, Nevada's big casinos report net losses – a total of $1.35 billion in the most recent fiscal year. 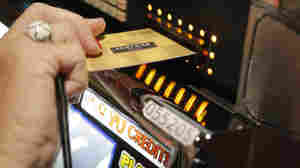 Statewide, 263 casinos grossed at least $1 million in gaming revenue, totaling $23 billion, according to a report released by the Nevada Gaming Control Board. 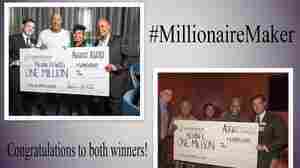 August 13, 2013  A Cincinnati casino announced that Kevin Lewis had won a $1 million drawing. After the ceremonial check was presented, another Kevin Lewis came forward. Oops, he was the real winner. So what did the casino do? It rewarded them both. November 15, 2011  Gary Loveman likes to say there are three things that can get you fired from Caesars: Stealing, sexual harassment and running an experiment without a control group.